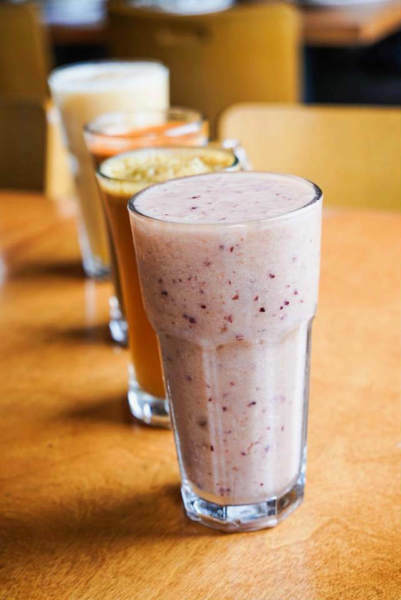 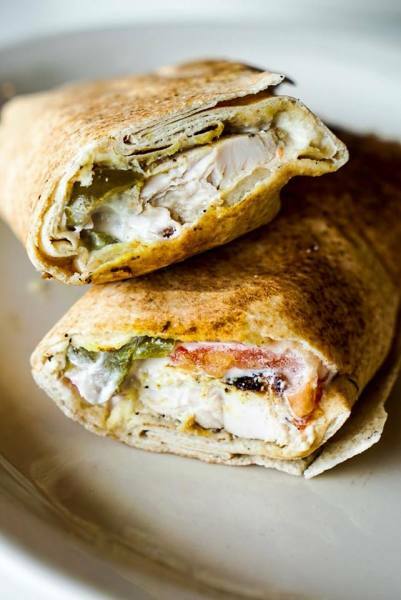 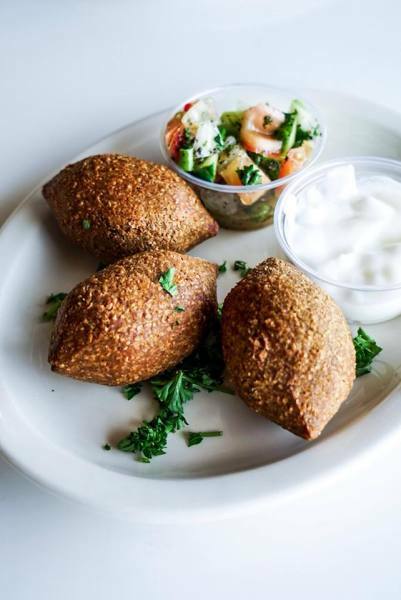 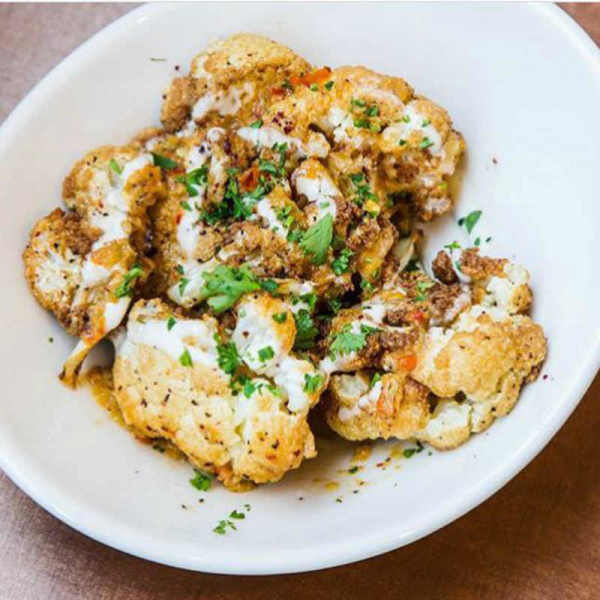 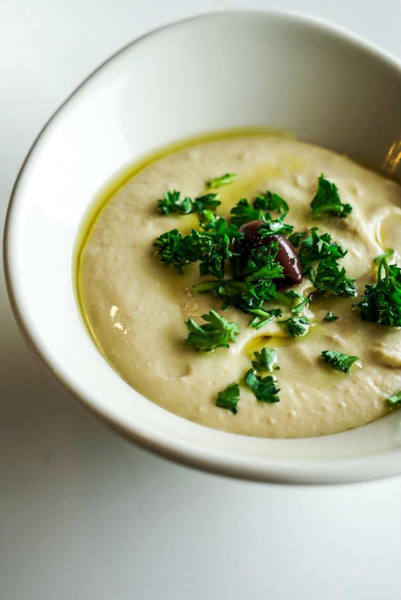 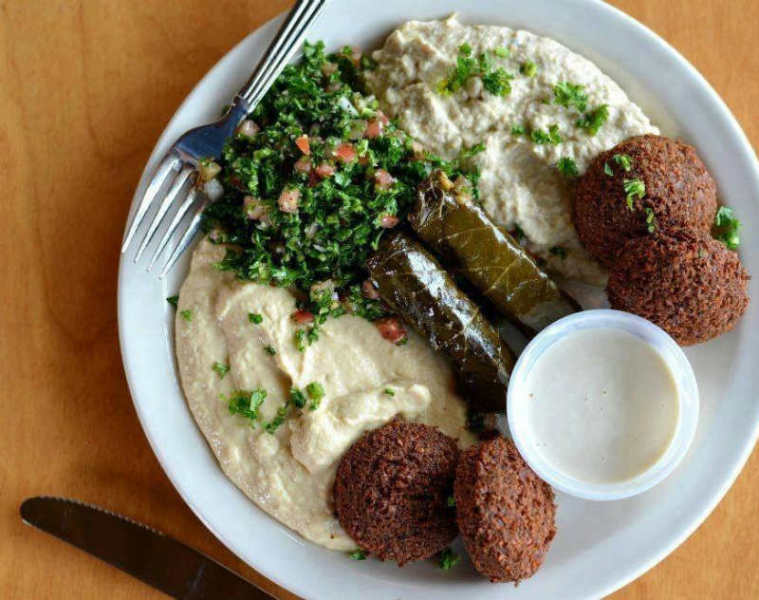 Aladdin's Eatery + Lounge specializes in healthy and flavorful Lebanese-American foods that align with their dietary preferences and requirements. 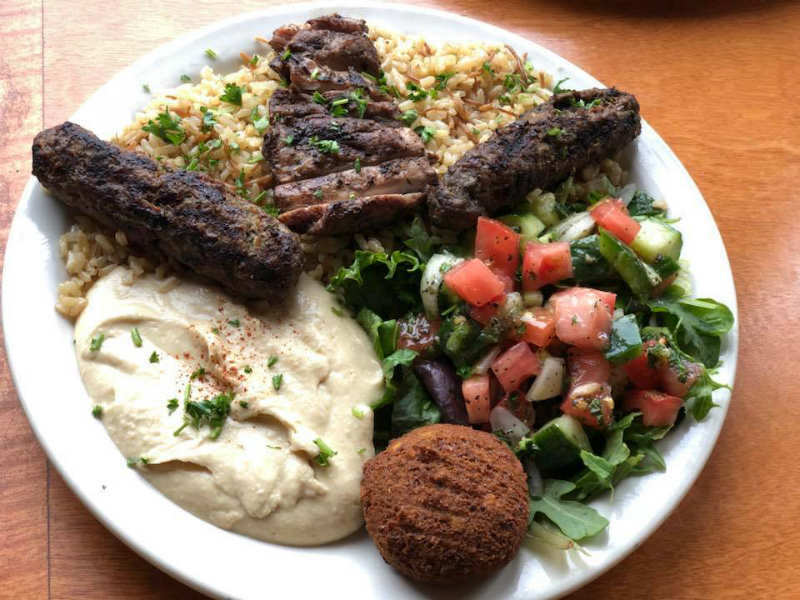 Our food is made from scratch in-house, with a wide variety of meat, vegan and gluten free options. 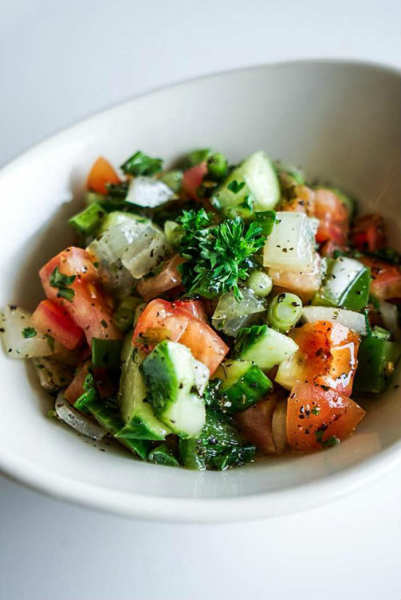 We believe in treating our guests with Lebanese hospitality by adhering to high standards for quality service and providing an elegant and sophisticated dining experience in a relaxed and casual atmosphere. 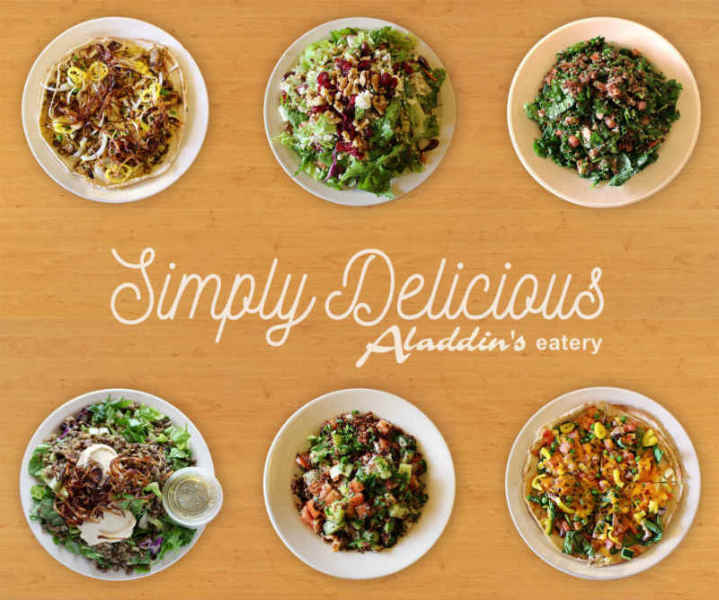 At Aladdin's Eatery we offer a full bar, as well as, patio dining.